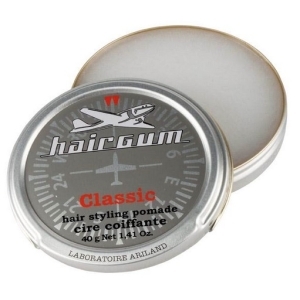 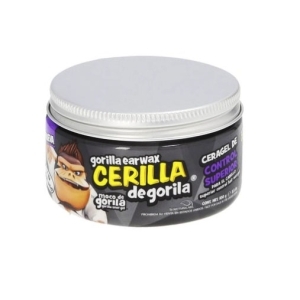 Non-greasy styling wax that allows accentuate the different styles of hair, providing a light fixation and shine to the hair. 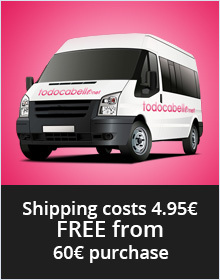 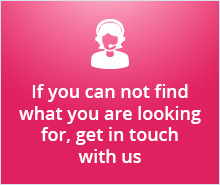 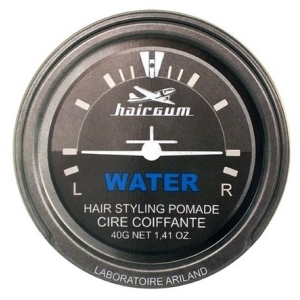 Apply to the hair with the fingertips giving the desired shape and style. 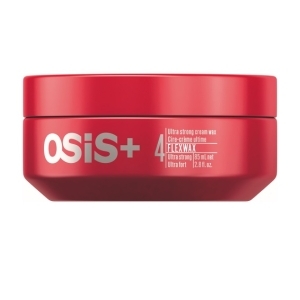 Schwarzkopf Osis + Flexwax Wax in ultra-strong cream 85ml. 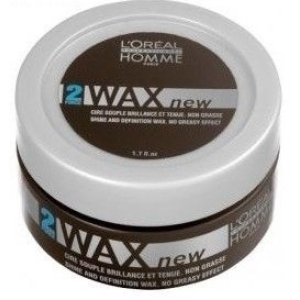 L'Oreal Professionel Homme WAX Shine wax Strength 2. Flexible fixing 50ml. 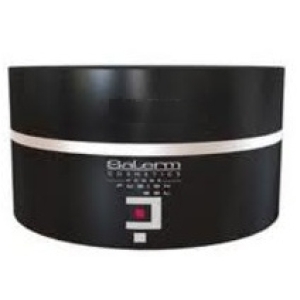 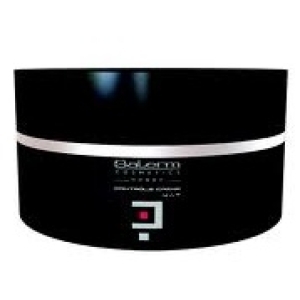 Salerm Homme Fusion Gel Wax with gel effect 150ml. 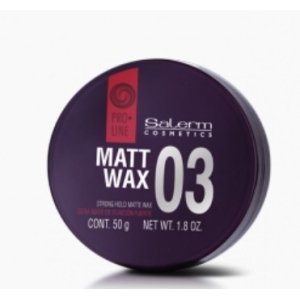 Salerm Homme Crème Mat Wax with elastic fixing 50ml. 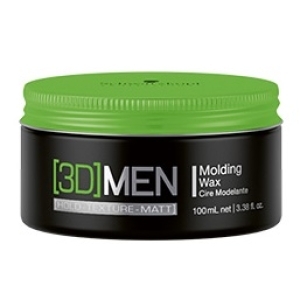 Schwarzkopf 3D MENSION Molding Wax. 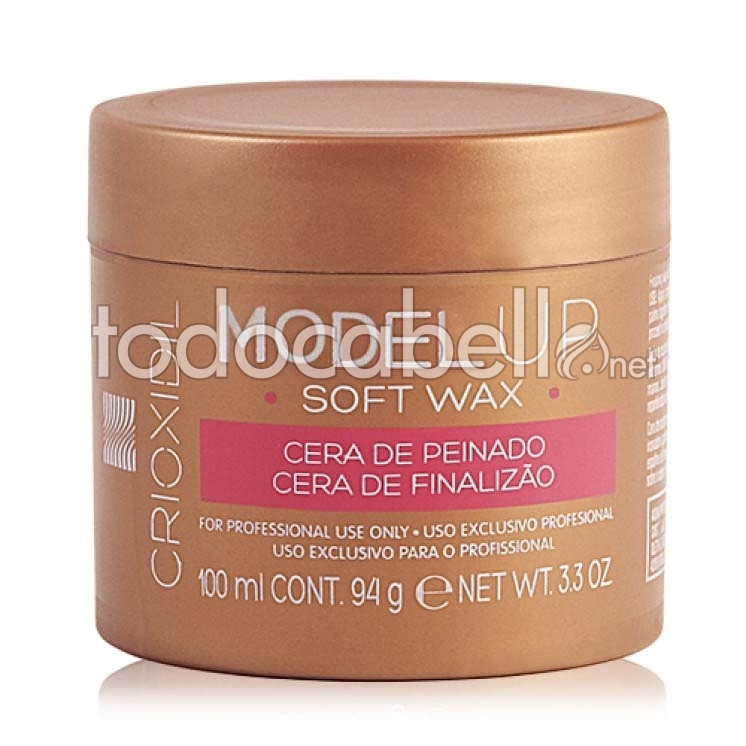 Wax Shaper 100ml.